The Fulton Grammar School was designed by architect J.B. Lawson and built with Work Projects Administration assistance in 1939. This one-story brick building of nineteen rooms included a library, music room, kindergarten, office, and a 550-seat auditorium opened in 1940. 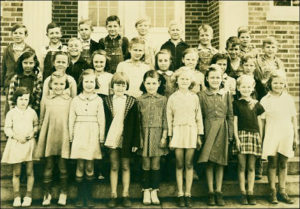 With fourteen teachers on staff, the school originally served grades one through eight and changed to grades one through six in 1959. 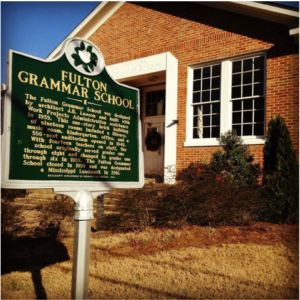 The Fulton Grammar School closed in 1999 and was designated a Mississippi Landmark in 2001. 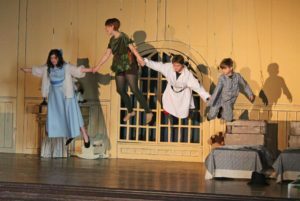 The Grammar School is now home to the Family Resource Center and the auditorium is used for many county wide events. To reserve the facilities, please contact the City of Fulton at 662-862-4929.